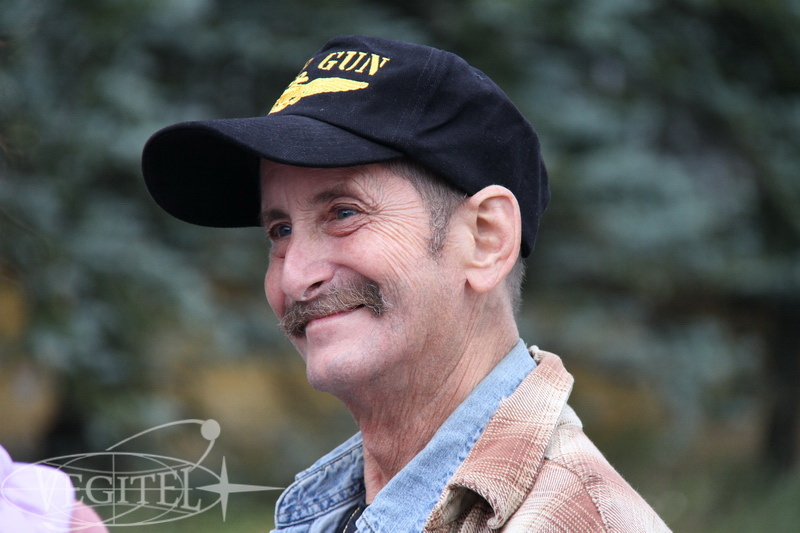 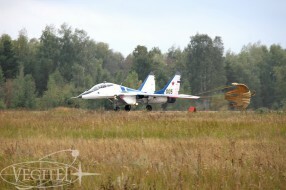 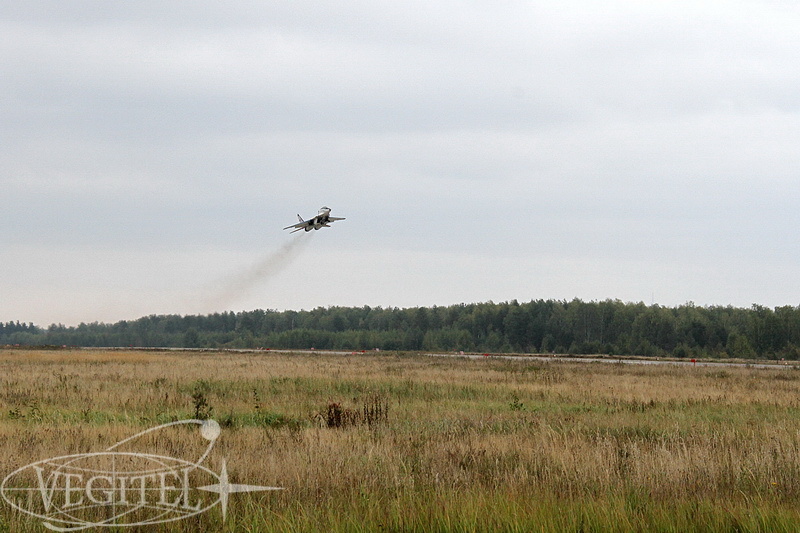 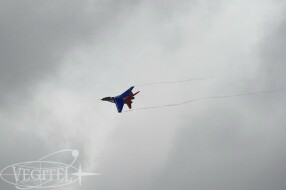 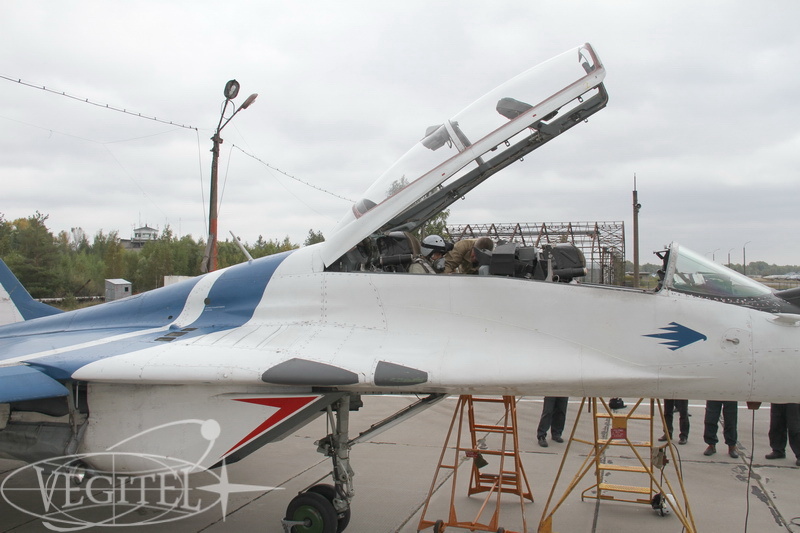 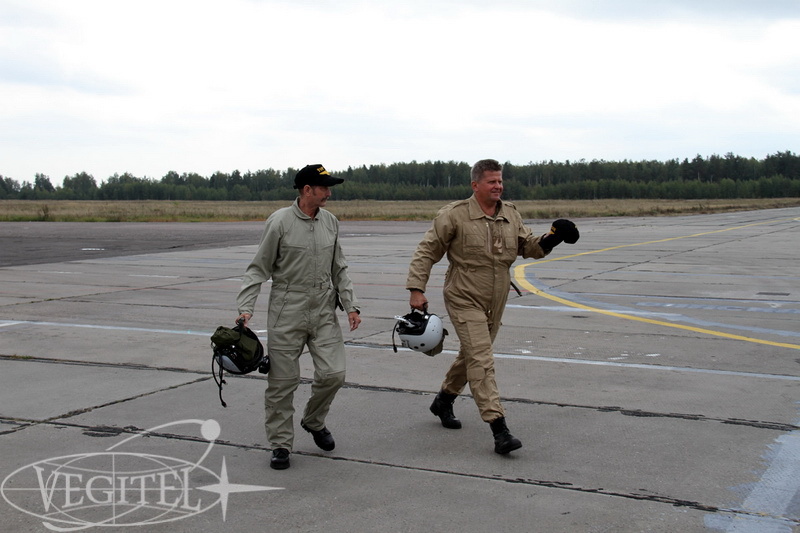 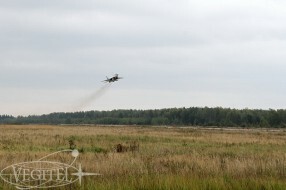 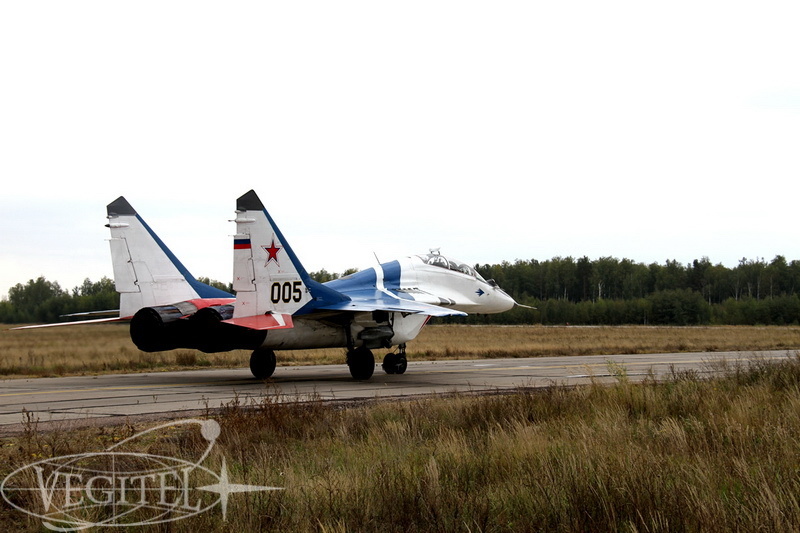 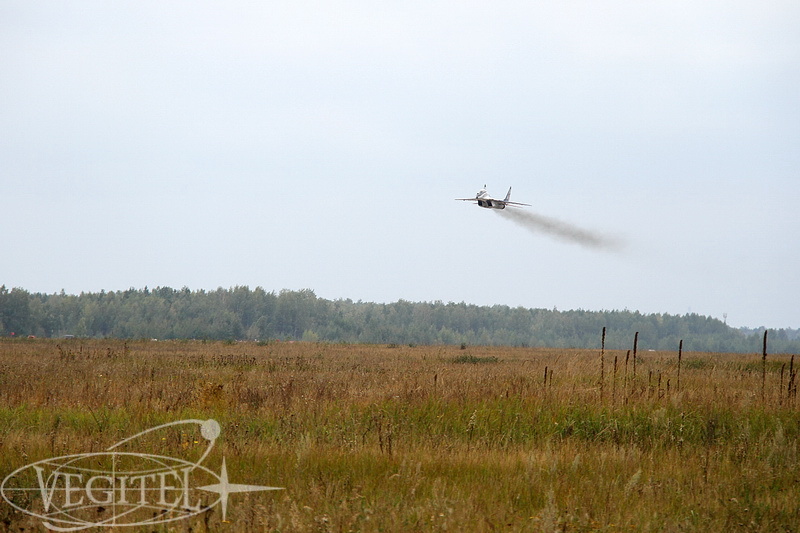 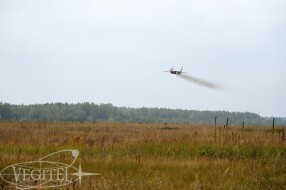 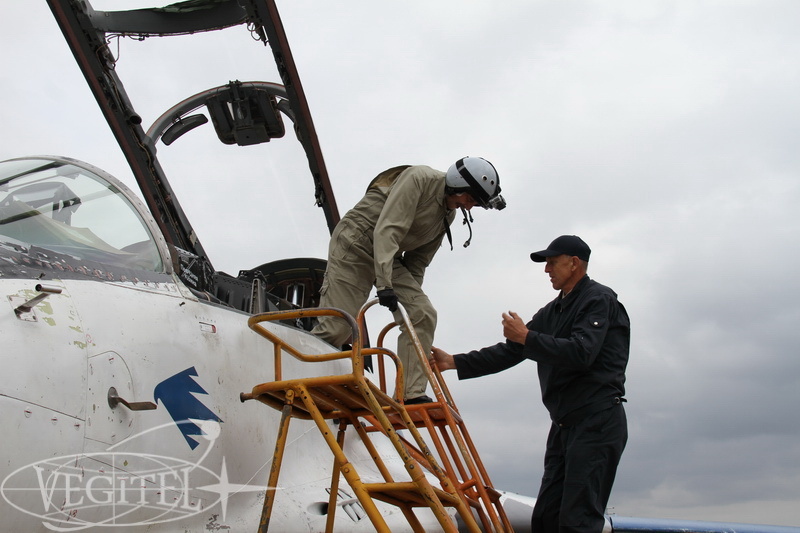 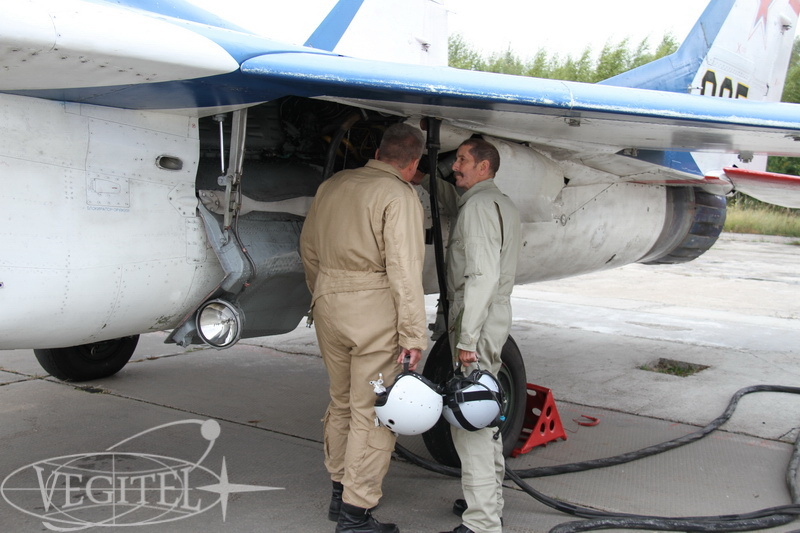 For more than 10 years we have been arranging jet fighter flights for aviation fans from all over the world. 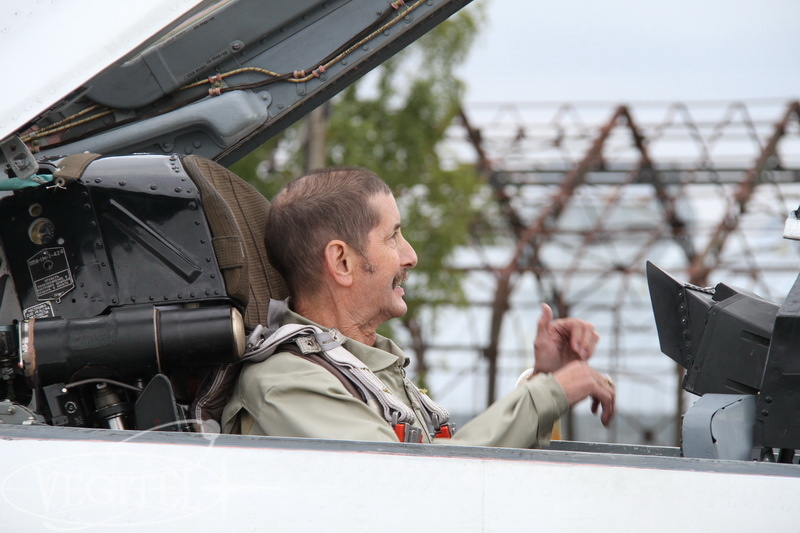 Recently another guest from USA has come to us to take a second pilot’s seat in MiG-29UB jet fighter cockpit. 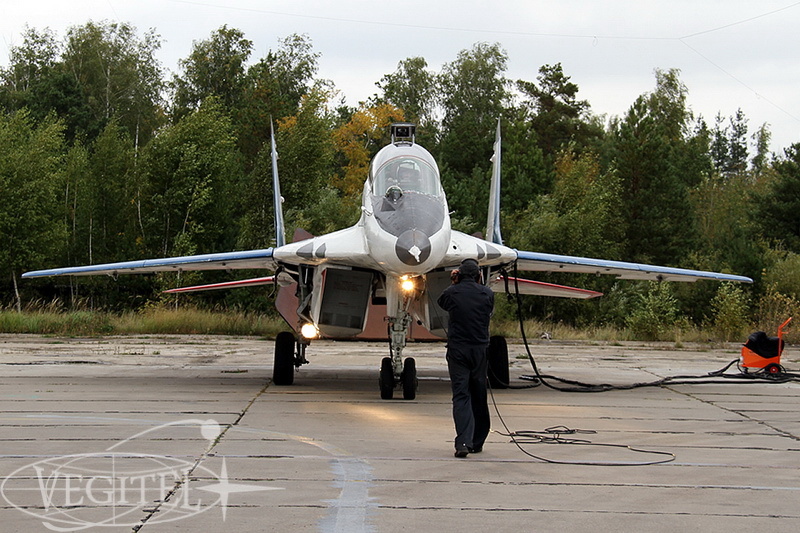 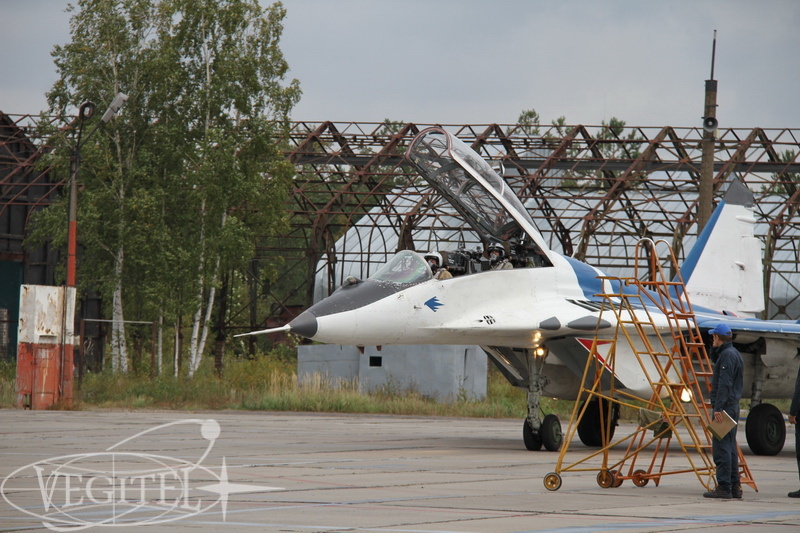 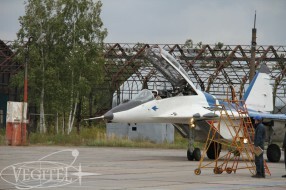 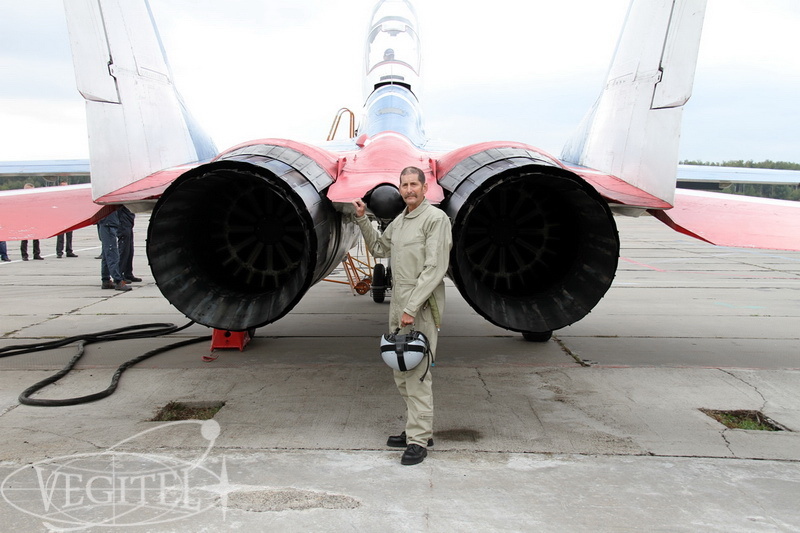 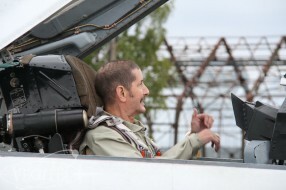 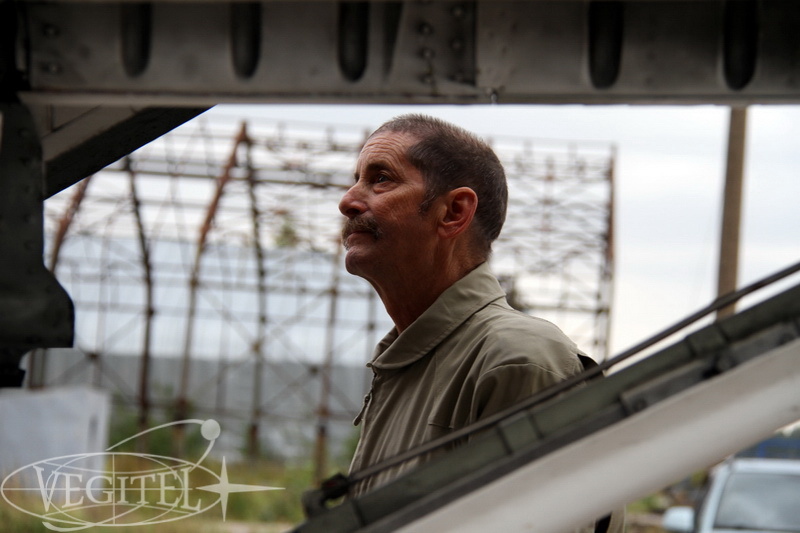 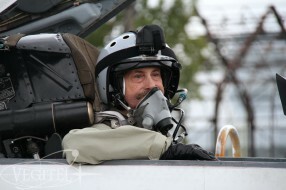 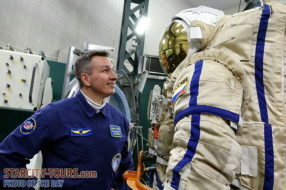 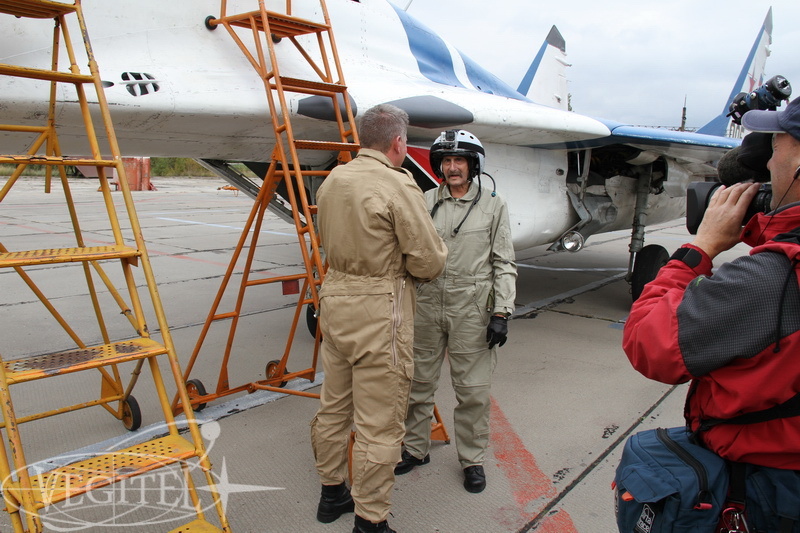 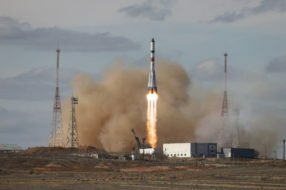 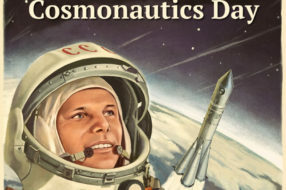 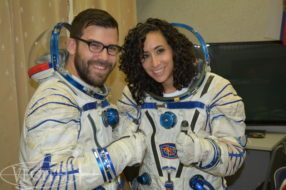 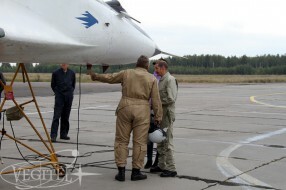 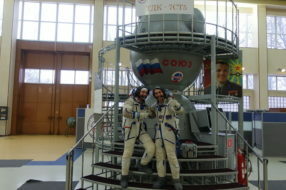 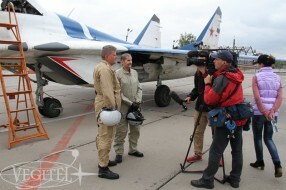 After hitting the lottery 65-years-old American Robert Tilley decided to make his long-standing dream come true and came to Russia to perform Edge of Space flight onboard legendary MiG-29 jet fighter. 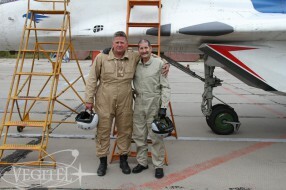 They say some dreams had better stay unrealized but not in this case! G-loads up to 6,5 g, full set of higher aerobatics, adrenaline – the flight totally met all his expectation and even shifted them!